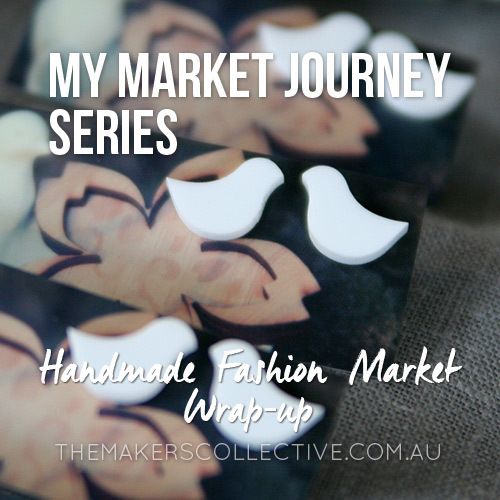 This is the eighth post in a blog series documenting my journey attending market stalls in Canberra, and talks about how I have FINALLY put some processes in place to make life a bit easier. In this post I mention how I had now developed a system for packing everything away at the end of each market, to make it so much easier to set up again at the next one. This meant that I had to do the pack-away myself (even when my awesome helpers would offer to help! ), because only I really knew how to tetris everything into my storage containers so I would know exactly where they were for the next market. But it honestly started saving me LOADS of time (and stress and panic!) at each and every market I attended, so even when I was running an hour later than I’d planned and only had 45 minutes to set up, I could whip everything out quick smart and get it up in time. I also mention hiring other people to sell for me during the day, which over the years since has been amazing. It’s really important to get the right kind of people (extroverted, happy, friendly, approachable, believe in your brand etc), but when you find them, they’re worth their weight in gold, especially if you are slightly introverted like I am (I used to be super-extrovert-extraordinaire, I’m not sure what happened haha) and don’t particularly love the face-to-face retail selling part of markets, but LOVE everything else! I attended the inaugural Fashion Only Handmade Market event last weekend, as a stall holder with my jewellery and accessories, it was really great! This time I was inside the main hall (as it is a slightly smaller market than the regular big Handmade Market) on a corner stall, and I had a lot of fun setting up my tables. I’m starting to get used to the mad rushed panic of setting up, and I have a system of packing away a previous market that allows me to unpack and setup fairly quickly. Now if only I could get out the door half an hour earlier like I always plan to and I’d have heaps of time! 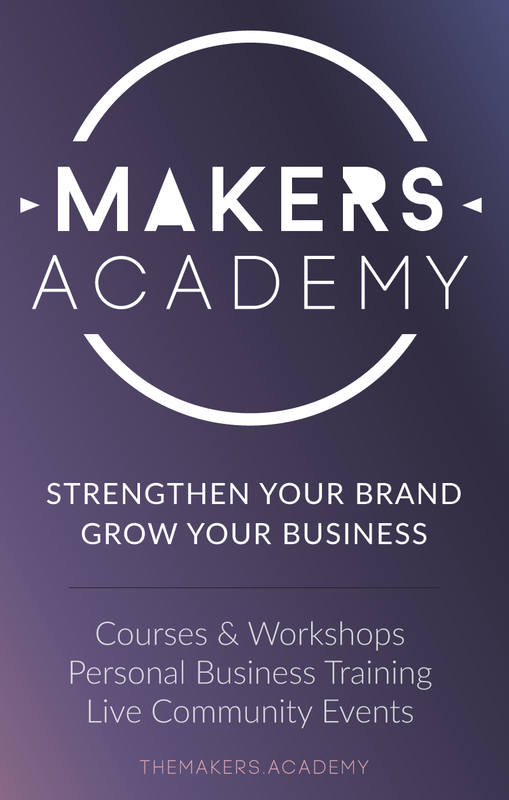 Have you thought about how you can streamline any part of your making, setting up, selling or pack down to make your life easier? Is it time to outsource, so you can focus your time and energy where it brings you the most joy?